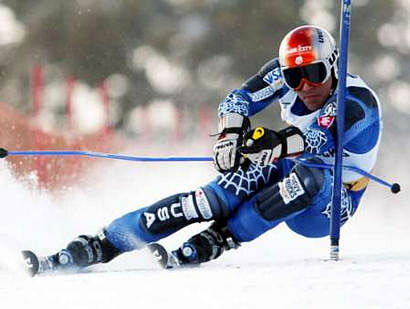 Giant Slalom is a type of downhill racing. It was introduced to international skiing after World War II and differs primarily in the scale of the course, which is usually 1.6 km (1 mi) in length, dropping some 300–400 m (984–1312 ft) overall. 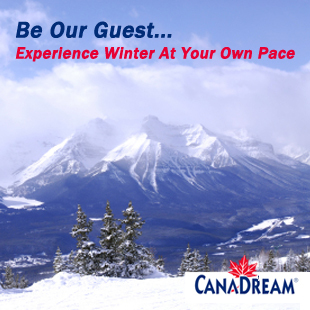 (Women’s giant slalom courses are somewhat shorter.) The race has two runs, with aggregate time for covering both determining the winner.